To close fire doors in an emergency and prevent the spread of fire and smoke. 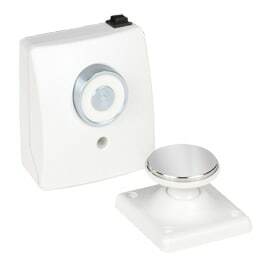 Fitted with an integral manual release button, allowing the door to be closed without operating the fire alarm. Supplied with a door mounting keeper plate.